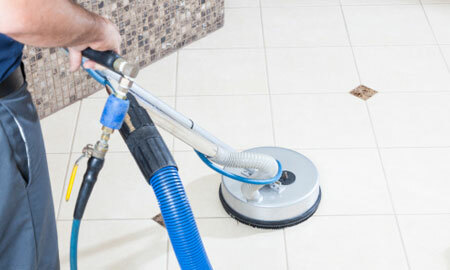 A-Plus Kleaning for stone floor polishing. Various grades of diamond tools are employed to work the stone down to an even surface finish. 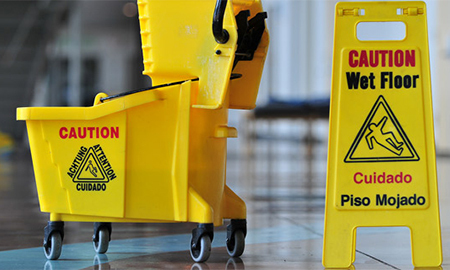 Once this has been done, your floor is brought back up through the grades to achieve the desired polished finish. 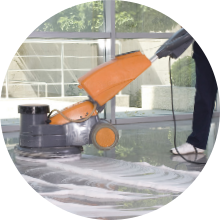 Specialized polishing compounds and powders can then be used to achieve the highest gloss possible on your floor. 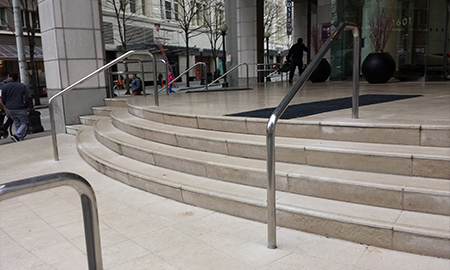 "We thought the construction damage to the lobby floor was permanent. 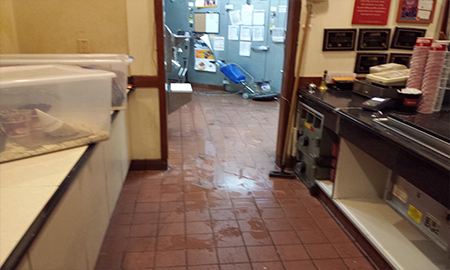 You were able to make the floors look brand new and saved us thousands in replacement costs and headaches."